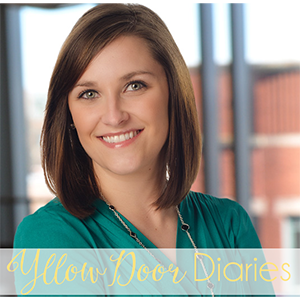 In this age of Pinterest and Google, there are endless ideas, how-tos, and clever tricks for so many things. Many times I find myself reading these and thinking "I wonder if that really works. That is awesome!" I will Pin them, and never go back. If you've wondered and done the same thing, then today is your lucky day! I am starting a new series called "True or False." In this series, I will test a cleaning trick, a quick fix, or a clever idea to see if it really works. If you ever see anything that you would like me to try, please send it to me! Today's T/F comes POPSUGAR's list of Car Hacks. 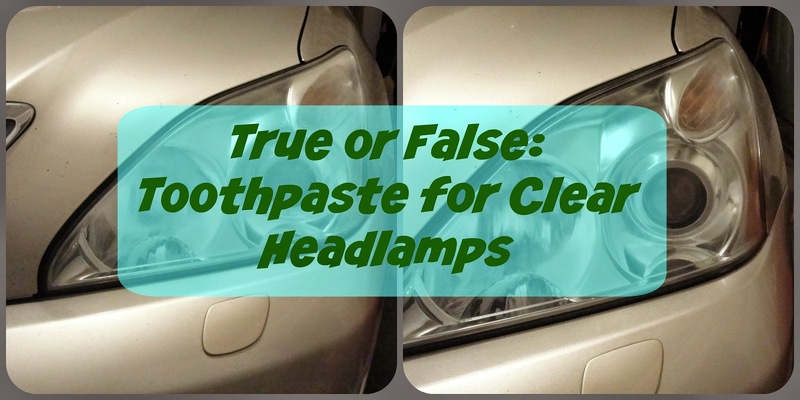 According to the list, a little bit of toothpaste on a cloth can buff out residue and film from the headlamps on a car. This was particularly interesting to me because one of my headlamps is really cloudy! So I decided to give it a shot (all I have to lose is a bit of toothpaste - or maybe some headlamp film)! First, I started by gathering my materials: toothpaste and a cloth. Check. Then, I snapped a couple of "before" pictures to share. Do you see it? Look on the right side. It's so much less cloudy! I finished up the whole thing, and took an after picture for comparison's sake. Also, I want to throw out that I edited no pictures in this post (other than to add text). I didn't adjust coloring or anything so that it showed the most accurate results. I was shocked at the difference! I've had this car for 2 years, and one headlamp has been cloudy the whole time. We tried washing, scrubbing, I looked at removing it to wipe out the inside...who knew that the solution was in my bathroom drawer the entire time!? Wow, what an awesome trick! And such a cool idea for a series! That's great! Thanks! Hmm. I'd be curious if you'd have to be brand specific with toothpaste. I'd think they are pretty similar but who knows! I'll be trying this in the future! I'd guess that it would need to be a basic toothpaste (minus breath strips and things). But if you try it with another kind, let me know! Morgan this is amazing! 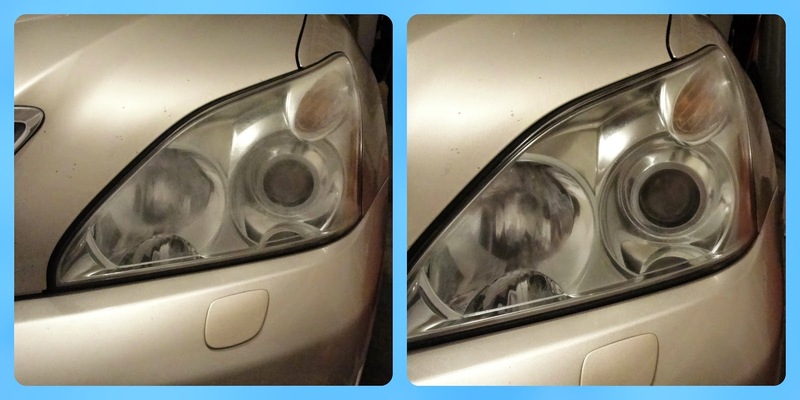 Both of my headlamps are really cloudy and I've been too lazy (and too cheap) to go in and get it detailed. I've gone to the car wash and scrubbed til my arms gave up but still they are cloudy. I'm so doing this tonight! Isn't it frustrating!? I scrubbed and scrubbed to no avail, and am THRILLED that they're now clean! I'm glad you found it helpful :) Send me a pic of yours!! I told my husband about it last night so this is on my agenda as soon as it's warmer than 20-degrees outside. It was 15-degrees last night and 8-degrees this morning so for now they stay cloudy. Lol. That's so cool! I need to try it out! So. I just looked this up again to see exactly what you did. I have yet to try it and my lights are now going dim because of gunk!I want to trY this this weekend!